In 2017, Indian Air Force’s No 81 Squadron with its 10 C-17 Globemaster III fleet maintained a serviceability state of 100 percent boosting India’s capabilities in maintaining excellent operational capability and readiness in providing strategic airlift in the region at all fronts said a recent report prepared by Boeing. Chief of the Air Staff, Air Chief Marshal BS Dhanoa, while speaking to local Indian media has confirmed that first flight of updated LCA-Tejas Mk-1A will happen before 2020 and the new variant will address obsolescence issues, improve maintainability of the aircraft and will come with additional capabilities such as Active Electronically Scanned Array (AESA) radar, Beyond Visual Range (BVR) missiles, Air-to-Air Refuelling (AAR) capability, Electronic Warfare (EW) suite and advanced avionics. Yakovlev Design Bureau has offered Indian Air Force a Customised Yak-130 Combat Trainer to take place of ill-fated Hindustan Aeronautics Limited (HAL) developed HJT-36 Sitara as an intermediate jet trainer (IJT) for Stage-II Pilot training program in a Government to Government offer. 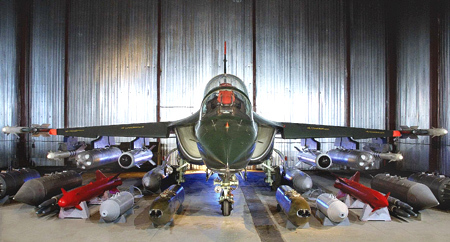 Time for IAF to incorporate In-house Design Bureau? Nearly Fifty years ago, Indian Navy established Directorate of Naval design an in-house design bureau was established to develop and grow India’s capability in designing contemporary warships, which over the years from humble beginnings as now moved to design and development of modern warships, to aircraft carriers and also nuclear submarines, making Indian Navy one of the few armed forces in the world which designs and develops its own products based on its own requirements working in sync with private and state-owned shipyards in India and abroad . XR-SAM: Will it be a derivative of SFDR or Advanced Air Defence (AAD) Program? India has taken up its self to develop a new next generation long range Surface to Air Missile in the class of 48N6 missile (250km) which is part of the S-400 Triumf which India plans to acquire soon to meet its local demands for extra long interception capabilities. Great Indian Tamasha is back again for its Second Season after running for decades in the first season without any success. After the cut-off date passed by media reports in India confirmed that same defeated Air warriors of the past tenders are once again entering the arena to battle it out among themselves to secure orders for 110 units of Make in India fighter which actually nobody knows how long this season will last due to India’s love for tons of paper works and hectic documentation which is common in all high budget Military procurement tenders . Tejas, the Light Combat Aircraft (LCA) successfully fred Derby air-to-air Beyond Visual Range Missile (BVRM) to expand its fring envelope as well as to demonstrate safe operation of the aircraft during missile plume ingestion into the aircraft engine under worst case scenarios. 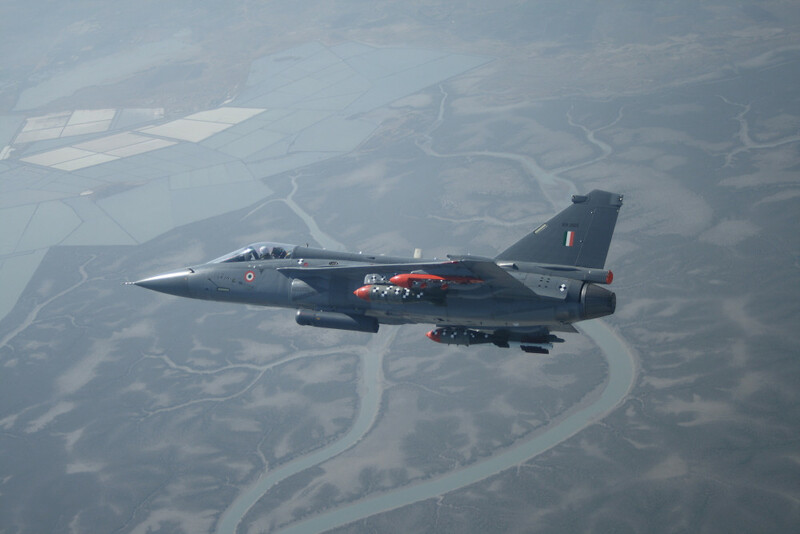 The missile was launched from LCA Tejas piloted by Wg Cdr Siddharth Singh on 27 April 2018 from the firing range off the Goa coast after exhaustive study of the missile separation characteristics and plume envelope. According to information provided by DRDO in its Annual Report for 2017, Man-Portable Anti-Tank Guided Missile (MPATGM) currently under development by DRDO successfully carried out pop-out tests to prove soft launch propulsion and the missile was also tested for Static TVC and separately tandem warheads trials are progressing as per reports. CAATSA sanctions: Will US Ground India’s Tejas, C-17, C-130 and P17A stealth frigates? India’s defense acquisitions council has given its final approval to an agreement to purchase S-400 air defense missile systems from Russia, despite Washington’s opposition, S-400 procurement most likely will see the wrath of the United States Government on India since no exemptions were given to India not only on procurement of S-400 system but also on existing procurement plans of purchase of frigates and Joint venture with Russian companies on BrahMos-NG and BrahMos-2K . 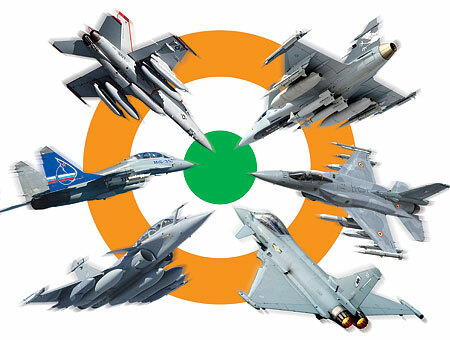 Global aerospace manufactures who are soon likely to send their response to Indian Air Force’s Request for Information (RFI) issued earlier in April have been warned to provide clear commitments from the vendors and their sub-vendors on the supply of sensitive guarantees on the transfer of technology including training facilities and performance guarantees or face chances of their response been rejected . 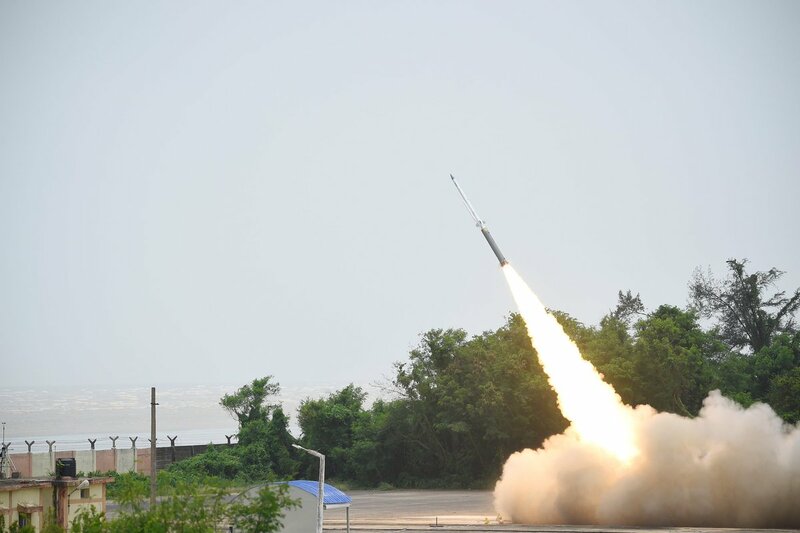 In a major breakthrough in missile technology, India recently tested a new missile system which has as the potential to be called as a big deal for the future of air warfare of India. Solid Fuel Ducted Ramjet (SFDR) is joint development project between India and Russia which in past have produced world’s deadliest Mach-3 capable Supersonic BrahMos Cruise Missiles system and SFDR will again be next major milestone system coming out of the strategic defense relationship which both India and Russia have. 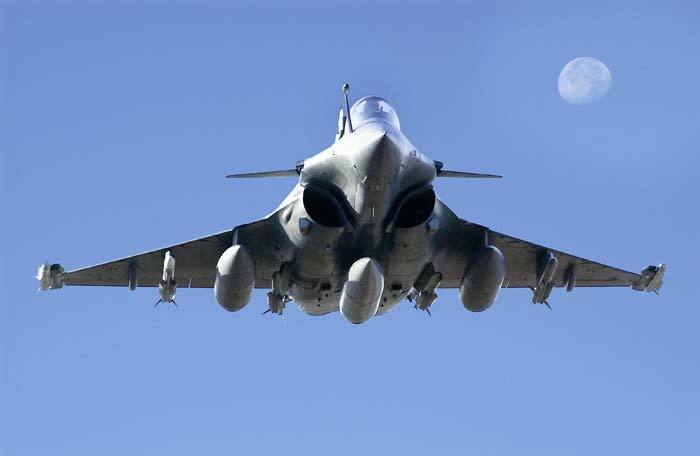 On April 6th earlier this year, IAF published a Request for Information (RFI) seeking proposals from interested vendors for supply of 110 fighter jets in a deal worth $15 billion which will be manufactured locally under the Modi government’s flagship Make in India scheme. 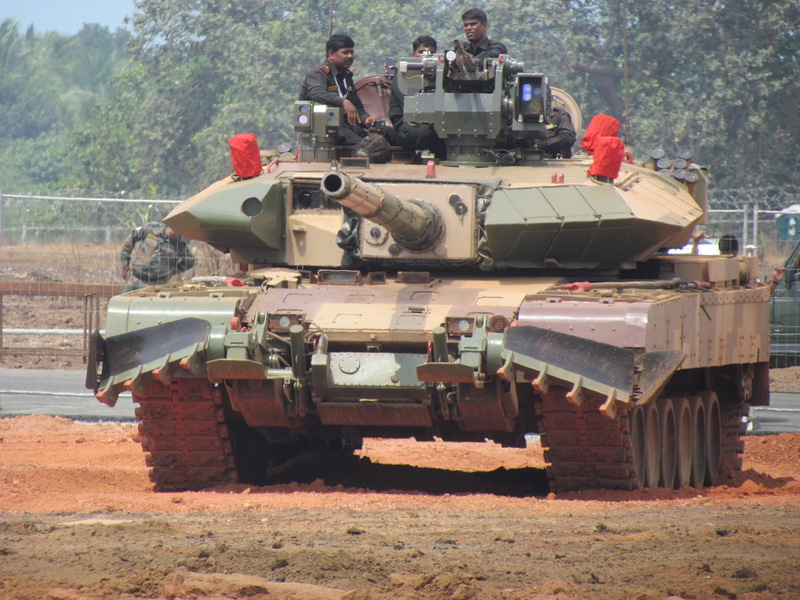 Arjun Mk-2 after incorporating 84 improvements gained over six tons over the MK1 and now weighs at 68.6 tons. 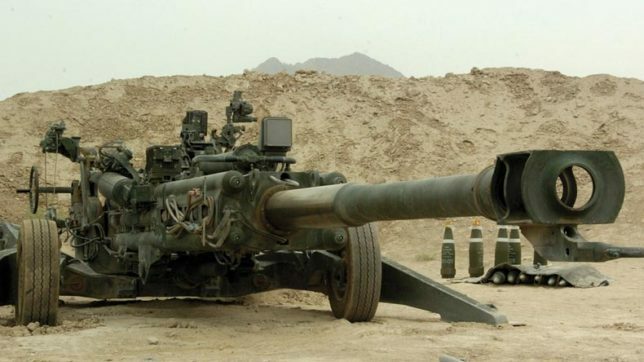 but this is about to change and on instances of the Indian Army, DRDO has again started working on to carry out structural improvements and also develop a reconfigured Hull with new improved advanced armor material which will allow it to lose 3 tons in total weight.